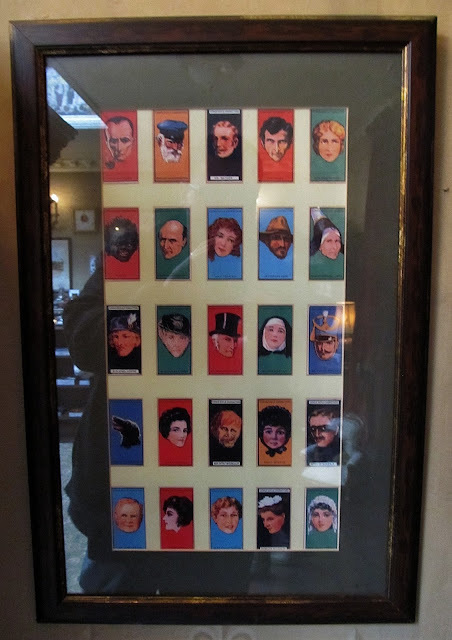 While visiting the Sherlock Holmes Museum at the current location of 221B Baker Street in London they had on display at poster which featured cigarette cards of some of the most famous Sherlock Holmes characters. 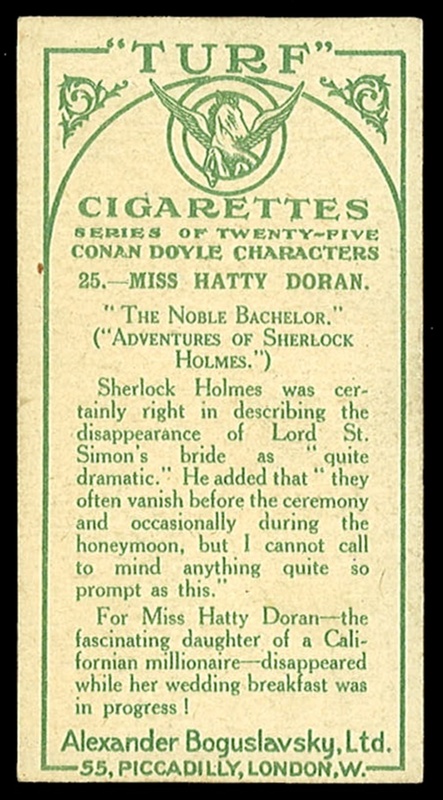 While being a huge Holmes fan, I had never seen these particular cards before. 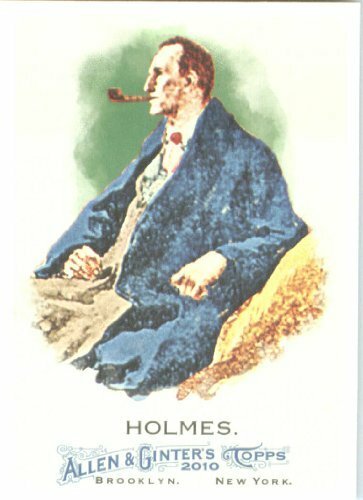 I was only familiar with a few Sherlock-related cards including this one from 2010 Allen and Ginter and an Arthur Conan Doyle Card from Mayo. 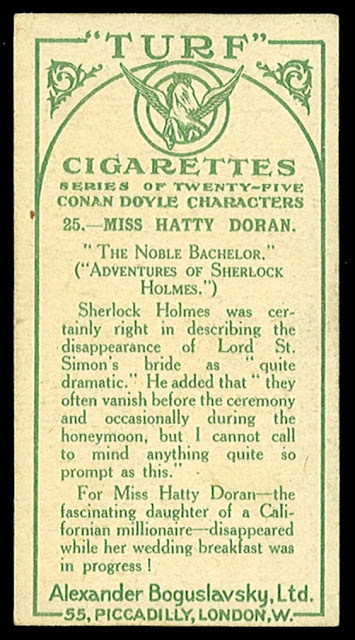 But these cigarette minis are by far the best Sherlock-related cards I've ever seen. 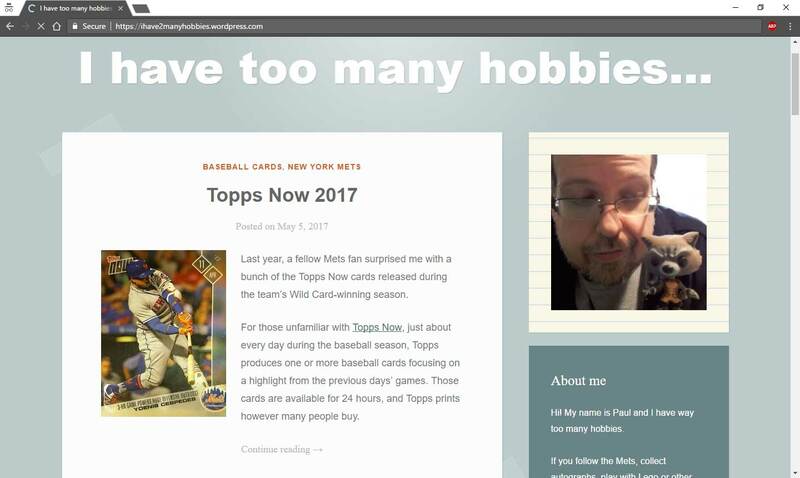 How could I not have known about them before? 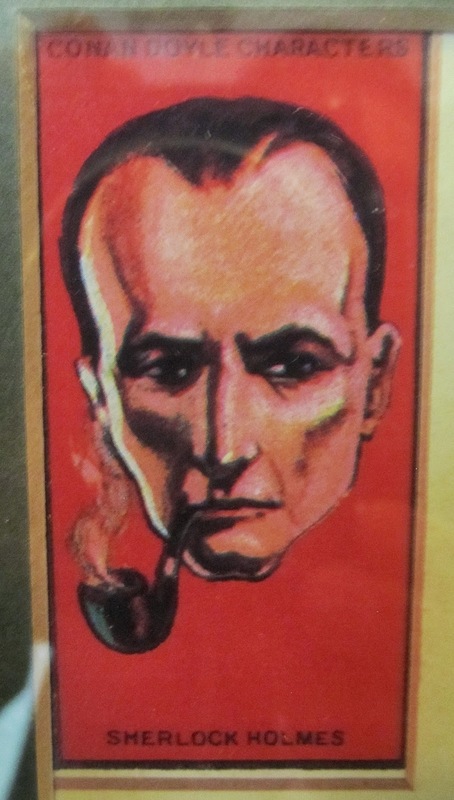 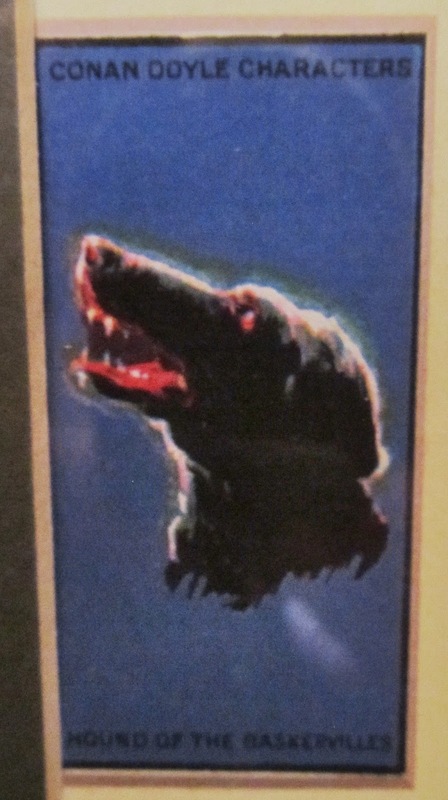 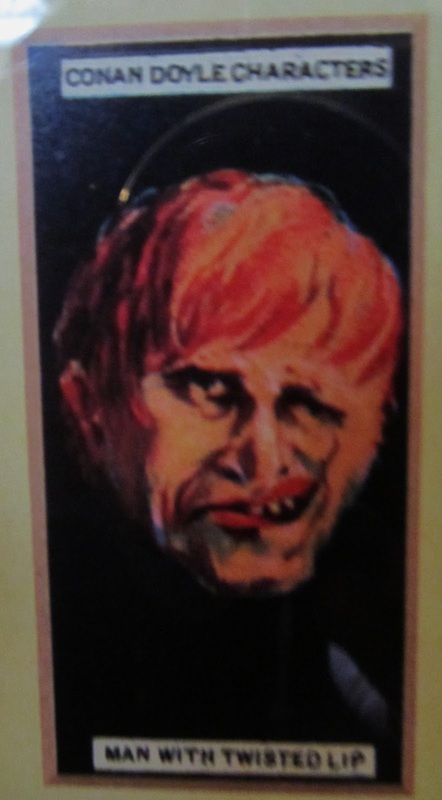 They include some famous characters like the Man With The Twisted Lip and the Hound of the Baskervilles...it would have been neat if he glowed green in the moon light like in the 80's Jeremy Brett TV series. 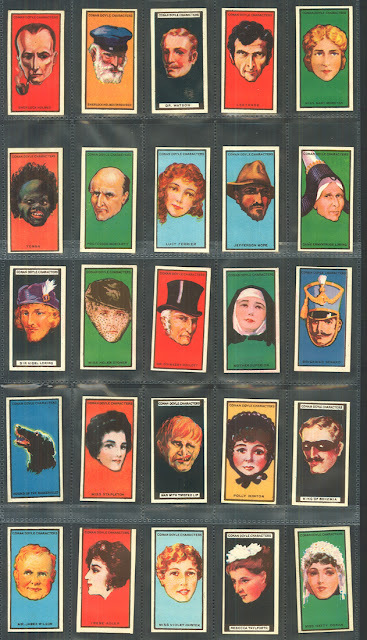 They of course also have the Sherlock and all the main characters including Professor Moriarty. With a little research on this set I found that it was put out in 1923 and could be found in packs of Turf Cigarettes. As a brand Turf Cigarettes was a part of the larger Carreras Tobacco Company which was based out of London and operated from the early 1800's through the 1950's. Here is a scan I found of the reverse of one of the cards and you can see the Turf logo. 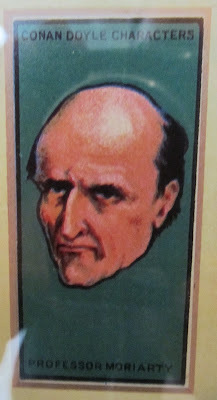 It turns out that there are 25 cards in total in the set. 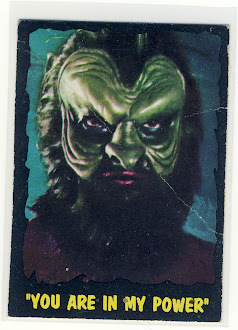 I also found a scan of all the cards in the set that is a better quality that my photo. After being out of the card game for nearly a year it is nice to be able to add a card set to my list of cards to begin searching for.